It's mothers day, and many of us are spending time with our mothers, have sent them flowers or having great Mother's Day brunches. It's a great day filled with lots of love but many overlook how mothers who have lost a child feel on this day. 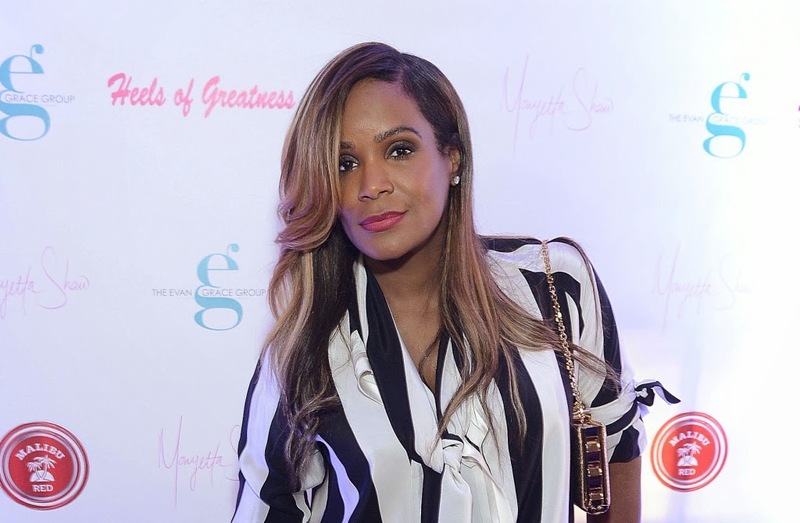 In an exclusive essay for MadameNoire, Usher’s ex-wife and Hollywood Exes Atlanta star Tameka Raymond opens up about that struggle, and how she is learning to cope and move forward. Raymond lost her 11-year-old son, Kile Glover, on July 21, 2012 to a tragic jet-ski accident. Raymond is determined to live on despite her incredible loss, particularly on days that are extra painful, like Mother’s Day. To read Raymond’s entire letter visits MadameNoire.com.